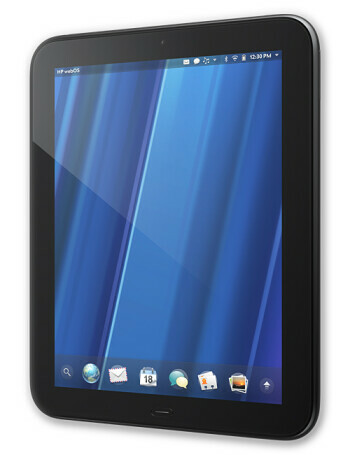 The HP TouchPad is HP's first webOS tablet. 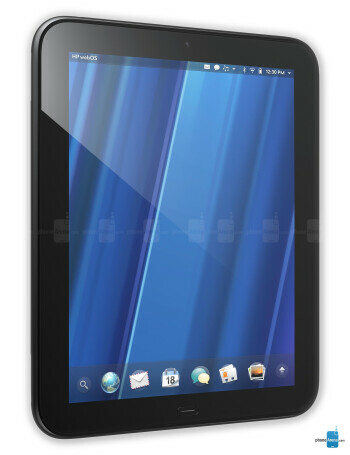 The device has an ample screen real estate of 9.7 inches, with resolution of 768x1024 pixels. 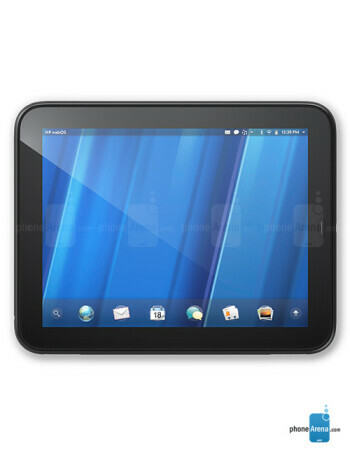 The TouchPad has been a much-anticipated device, as it is capable of unleashing the full potential of the webOS platform and its outstanding multitasking capabilities. 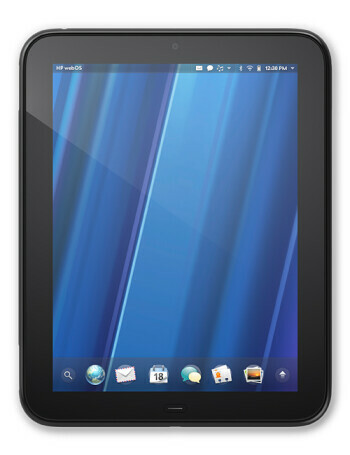 In the HP TouchPad we see webOS 3.0 for the first time. This latest edition of the OS comes with lots of changes so as to make the interface more functional and comfortable to use on a big tablet screen.